Its baseball time! Add this design to sport bags, towels, clothing and more for your little slugger! 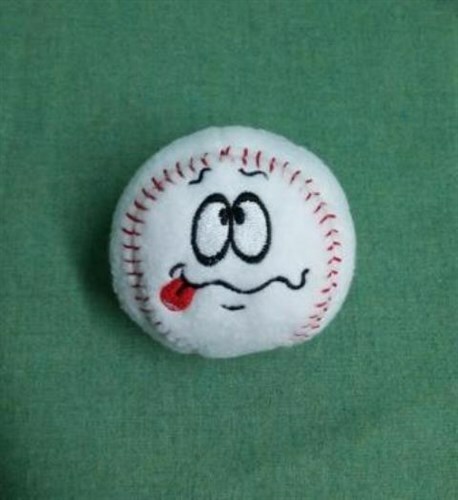 Ramona Baird is happy to present Silly Softie Baseball 11 machine embroidery design which has 6471 stitches and is [88.65 mm x 127.25 mm] large. If you would like to view more embroidery patterns please search on our embroidery designs page.